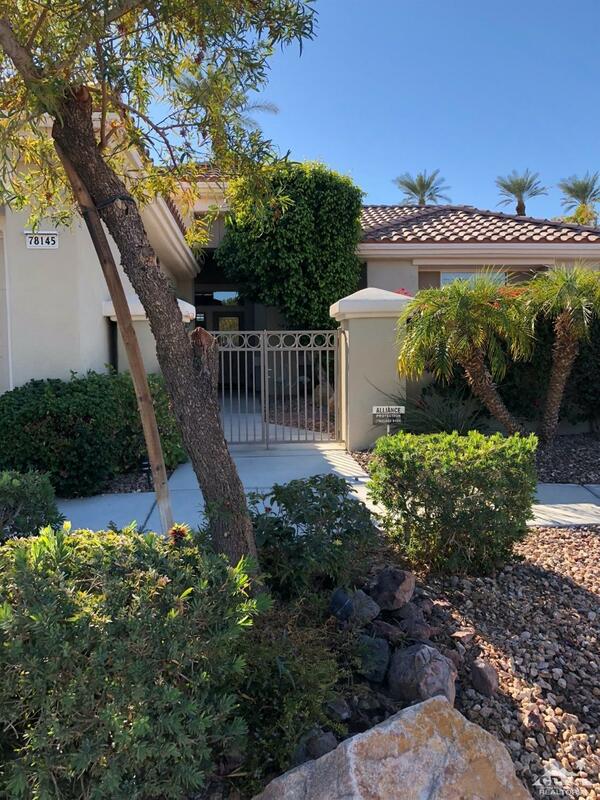 A much sought after 2 bedroom 2.5 bath Morocco in the newer section of Sun City Palm Desert. Upgraded tile in the living areas and designer paint on the walls. Views of the western mountains from the yard and living areas. Offered unfurnished only.